The Los Angeles Police Department is one step closer to being more transparent with the citizens it is tasked to protect and serve. After years of refusing to do so, the department will adopt a policy that requires the release of bodycam and dashcam footage to the public. 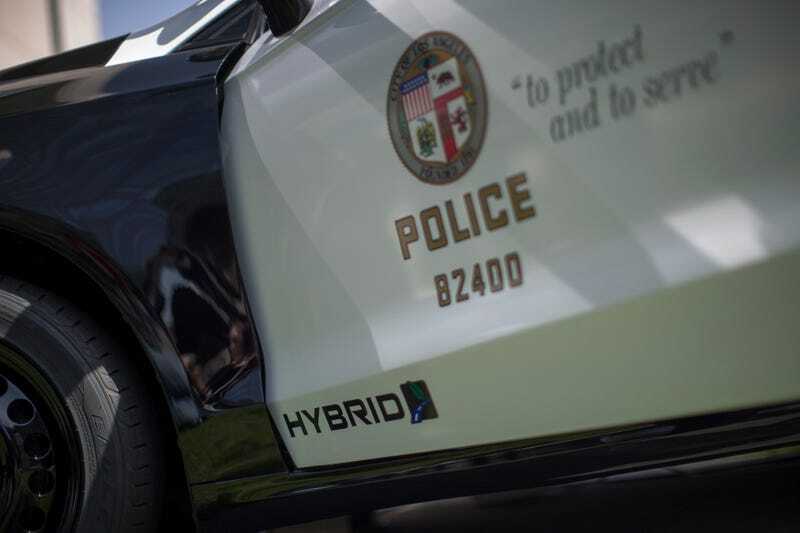 The Los Angeles Police Commission—the department’s civilian oversight board—voted 4-0 Tuesday to make the change, according to the Los Angeles Times. The policy also covers video from security cameras and cellphone video recorded by bystanders. There is a caveat, however. The release of video can be delayed if the police chief and two police commissioners decide unanimously that there is a valid and specific reason for doing so. The new policy will take effect in 30 days. The announcement comes on the heels of the announcement by the Los Angeles District Attorney’s Office that it would not prosecute the LAPD officer who shot and killed a homeless man near the Venice boardwalk in 2015. Video from that shooting was released earlier this month. The commission’s decision creates a bit more transparency for a department that has seen a number of its officers involved in so-called critical incidents. The department previously refused to release video footage, much to the public’s dismay. Now, if only we could get officers to stop discharging their weapons, especially when the targets they are aiming at are unarmed, we might be able to truly make progress.